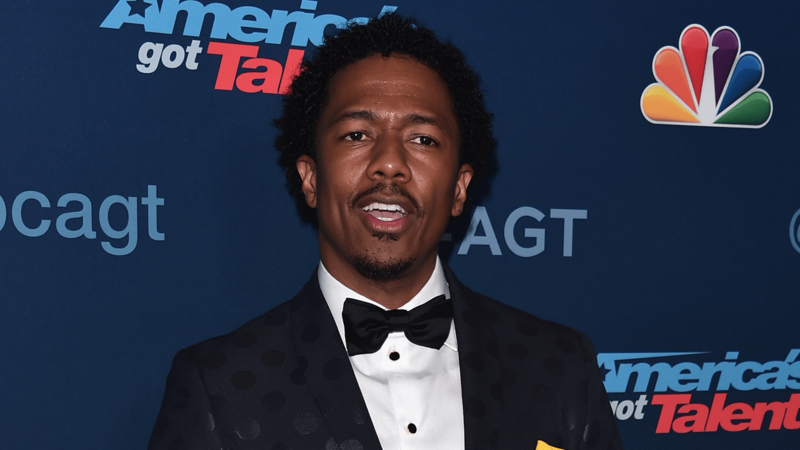 Nick Cannon seems to be taking his job as a Wendy Williams replacement very seriously and is doing some serious shade throwing! Wendy is very proud without a doubt! This time around, the man went ahead to slam Kylie Jenner, for the second time since temporarily taking over for Williams.